The Minister of Agriculture, Food and the Marine, Michael Creed T.D., today announced the launch of the Beef Environmental Efficiency Pilot (BEEP), with a funding provision of €20m in 2019. 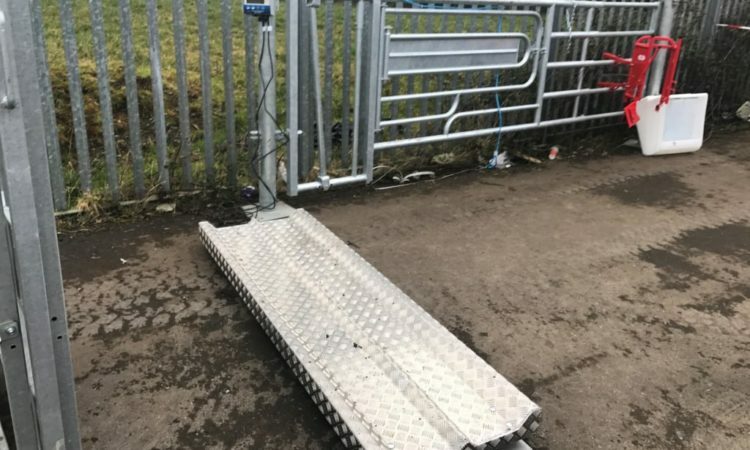 BEEP will target the weaning efficiency of suckler cows and calves – measuring the live weight of the calf at weaning as a percentage of the cow’s live weight. Suckler farmers must have one or more beef breed animals born in the herd between 1 July 2018 – 30 June 2019 . Farmers will apply to the Department to participate. 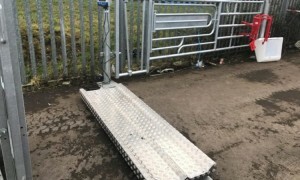 They will then weigh their animals as outlined in the terms and conditions by either using the scales rental model (subject to rental T&Cs) which has been put in place or by using privately owned scales which have been registered with ICBF for the purposes of the pilot. 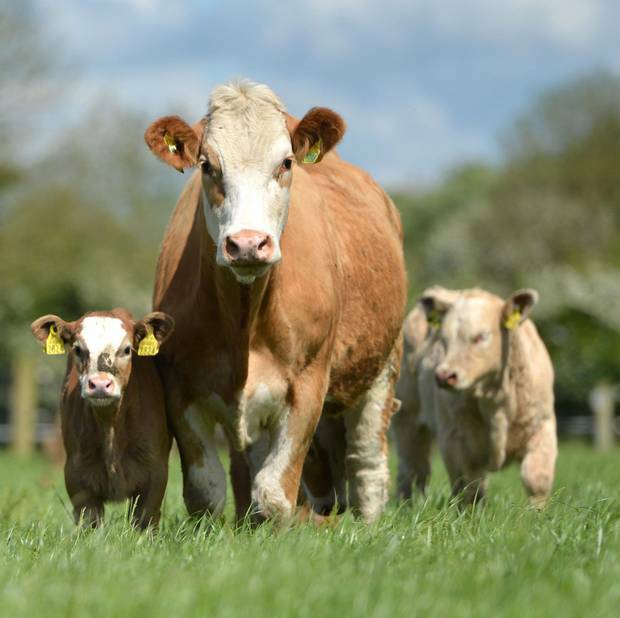 Requirement 1 - All Calves being submitted for weighing must have been born between 01 July 2018 and 30 June 2019. Requirement 2 – Unweaned Live Calf and Dam must be weighed on the applicants holding on the same day. Requirement 3 – Only scales registered and used in accordance with the requirements of Annex 1 may be employed for the purposes of this Pilot. Requirement 4 – Weights must be submitted between 08 March 2019 and 01 November 2019 in accordance with Annex 1. It is important to note that as this is a one year, exchequer funded pilot, all payments must be made in 2019 and therefore the timelines outlined in the terms and conditions must be strictly adhered to. Payment will only be made on the number of unweaned calves born on the holding between 1 July 2018 and 30 June 2019 and where the weights of both the live calf and their live dams have been recorded and submitted to ICBF. Yes, an online facility will be available to apply for the BEEP. Farmers can apply themselves using the online portal at www.agfood.ie. To reduce errors and speed up the processing of applications, we encourage applicants to apply online through the agfood.ie portal. Paper application forms are available from the Beef Schemes section in Portlaoise. The application period is from 4 February to 22 February 2019. Will there be selection criteria applied if it is oversubscribed? There is an overall budget of €20 Million set for the programme. In the event of oversubscription, there may be a linear reduction to each payment. Is a Fresian calf bred from a Charolais cow eligible? Yes, provided weights are recorded for cow and both calves. Payments will commence in Dec 2019 and applicants will be paid provided all weighings have been submitted and recorded correctly. There are two options available to herd-owners for the recording of weight data as part of BEEP. These are: (i) a Rental model, whereby participants rent scales from an approved field service agent to undertake the BEEP weight recording process, or (ii) an owned, borrowed or third party service model, whereby participants have access to a set of scales and they are availing of these scales to undertake the BEEP weight recording process. An overview of the process to follow for weight recording according to each of these options is given below. B. Owned, borrowed or using a third party service providers’ scales. This is where a farmer can use their own scales or one belonging to a third party. These scales will have to be pre-registered using the procedure in the T & C’s. This is set out in the T&C’s, which must be followed. ICBF will send each farmer the most suitable timeframe, based on calving pattern of each herd. The preferred method will be electronic options including smartphone apps, ICBF webpage and farm software. An official paper form will also be available from ICBF. Weights must be submitted between 008 March 2019 and 01 November 2019. Inspections in relation to BEEP will be undertaken. This is to ensure that data submitted under the pilot is accurate.